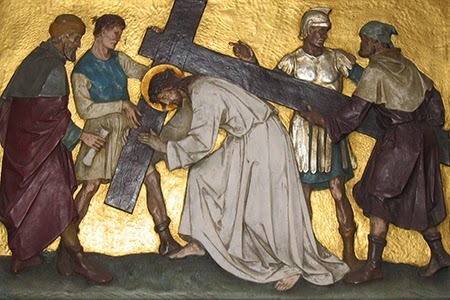 Join us Thursday evenings at 7:00 pm during Lent for Stations of the Cross at Cathedral. Stations are led in the church and materials are available. All are welcome to join us! For a more in-depth look at the Stations, and how they can help lead us to a moral life, check out Fr. Robert Barron's video on the topic below!